A collection of info on various twisty/turny stuff. Inspired by the turbine itself and aided by Reading-based scientists, local charity RG Spaces is mounting this exhibition to explore various aspects of twisting in, on, above and beside Reading’s rivers. 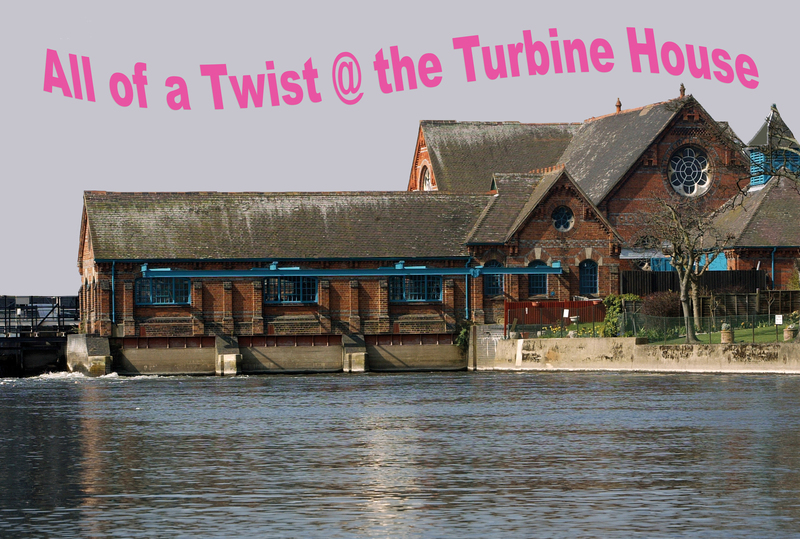 twisting for power – past (the Abbey watermill and the Blake’s Lock turbine), present (the Archimedes and syphonic turbines at Sonning and Mapledurham), future (the Reading Hydro plans for Caversham weir). The exhibition is open to everyone 10am-6pm 2-15 September 2017 which overlaps with the national Heritage Open Days and much of the new Reading-on-Thames Festival. 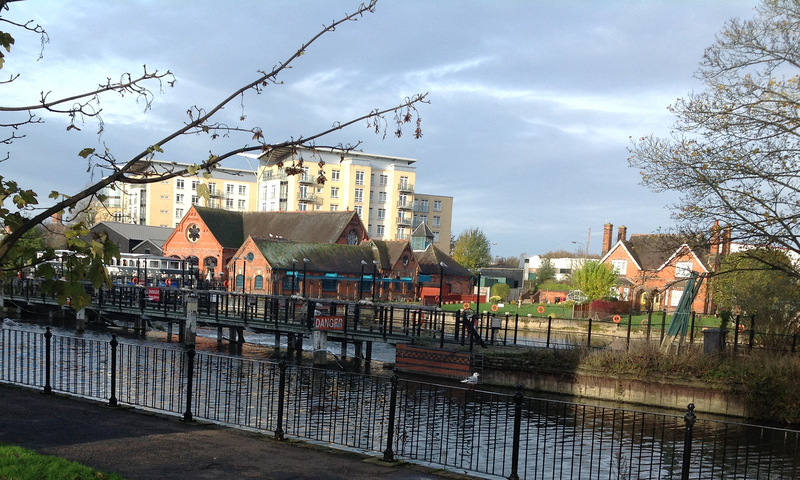 We are also arranging various group visits and hope that some local schools can walk to the site to explore twistiness and this quirky corner of Reading’s industrial heritage. Over the national Heritage Open Days 7-10 September there will be ‘Extra Twists’. Taking inspiration from Reading’s Victorian Turbine House on the River Kennet, “All of a Twist” is an exhibition taking a lighthearted look at twisty-turny stuff in, on, above and beside Reading’s rivers. Visitors can try out twisty water-based experiments, learn about twists in science from DNA to whirling red-kites, take a Reading-based look at rowing history, find out about Reading’s use of water-power from the Abbey mill to the planned Caversham turbine and have a go at drop spindling. Two dozen Reading-based scientists, artists and techies have contributed to the exhibition which is also set to be yarn-bombed by the Thames Path Together Community Art Project. During the national Heritage Open Days 7-10 September there will be “Extra Twists”, demonstrations and mini-workshops on twistiness, ranging from Jelly Tots sessions on wind spinners to a willow-weaving demonstration. All of a Twist runs 2-15 September open 10am-6pm daily at the Turbine House, Riverside Museum and Bel &the Dragon, off Kenavon Drive RG1 3EQ. Admission Free. There are some slots available for school and group visits 11-14 September.